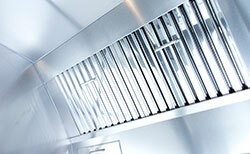 There’s one important ingredient that’s important in every kitchen: the air. 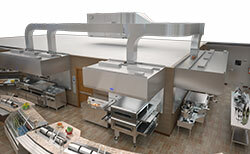 Our innovative EL Series design helps boost efficiency, reduces operating costs, reduces hood noise levels and is rated the lowest CFM in the industry as tested to ASTM 1704 requirements by Fisher Nickel, Inc.
AirVantage is the perfect energy-saving solution for to control airflow and create a more comfortable kitchen environment. 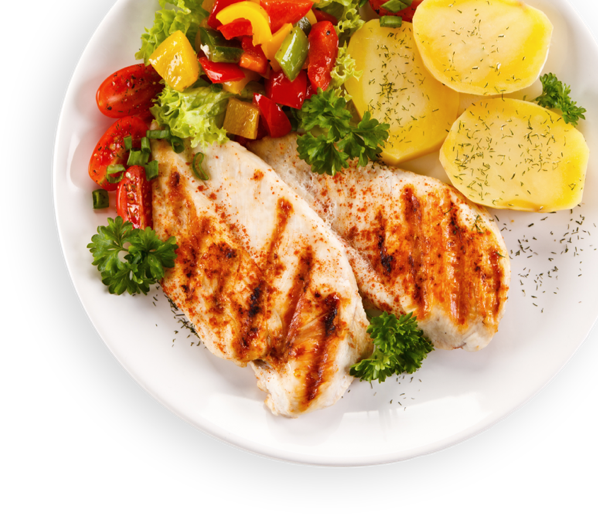 You can beat rising energy bills by reducing airflow to as low as 30% of original design, realize fan energy savings of 25-70% and enjoy overall airflow savings of 10-50% depending on your system design. 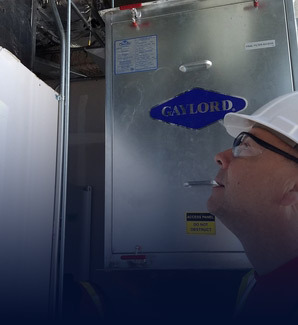 Gaylord Industries has manufactured Pollution Control equipment specifically designed for commercial kitchen exhaust systems since the early 1970’s, longer than any other manufacturer. 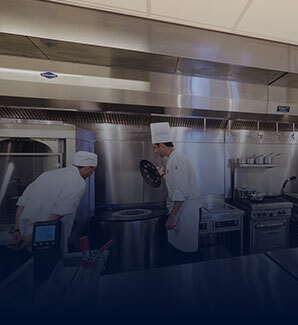 Our experience has made us acutely aware of the special engineering, operational, and maintenance considerations to ensure the most efficient and cost-effective design for your foodservice operation. 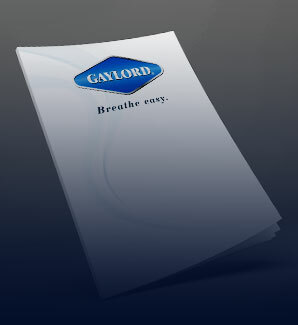 Gaylord Industries wants to ensure your foodservice operates smoothly. 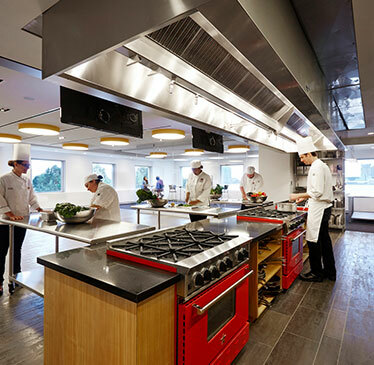 We want to make sure you’ve thought of everything to make your you have everything you need for your kitchen to perform and to provide the ultimate experience. 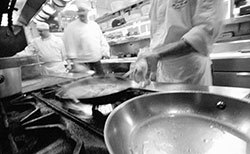 Solving the two main priorities facing foodservice operators: energy savings and labor optimization. The Eliminator awarded FCSI The Americas' 2018 Product of the Year! 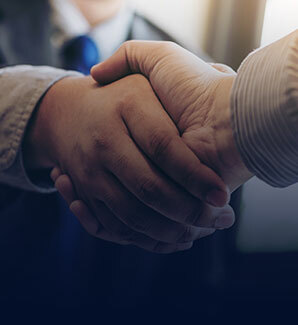 Find product brochures, spec sheets, case studies, technical manuals & more. 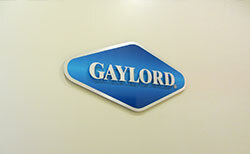 Looking for Gaylord Service or Parts?